Houghton Lodge is one of my local venues and is so photogenic it's a pleasure to work there. 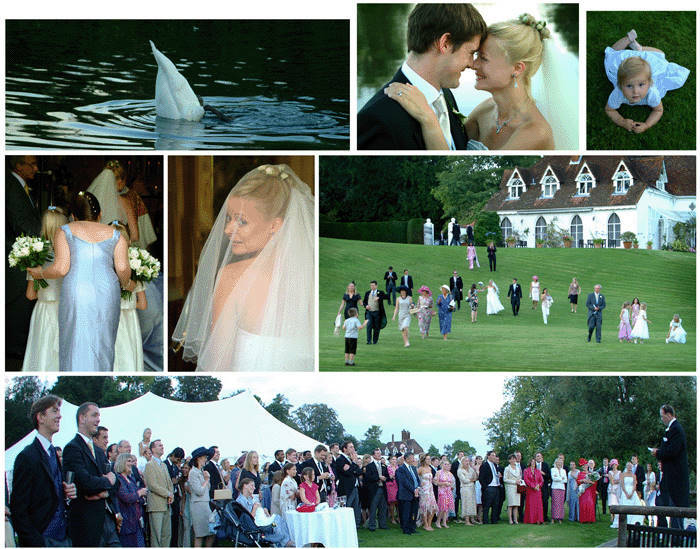 It's the perfect location for a marquee with its lovely setting on the banks of the River Test. The grounds are stunning with mature trees, lawns, the milky white walls of the house. If your wedding is at Houghton Lodge - I'll be eager to work for you!